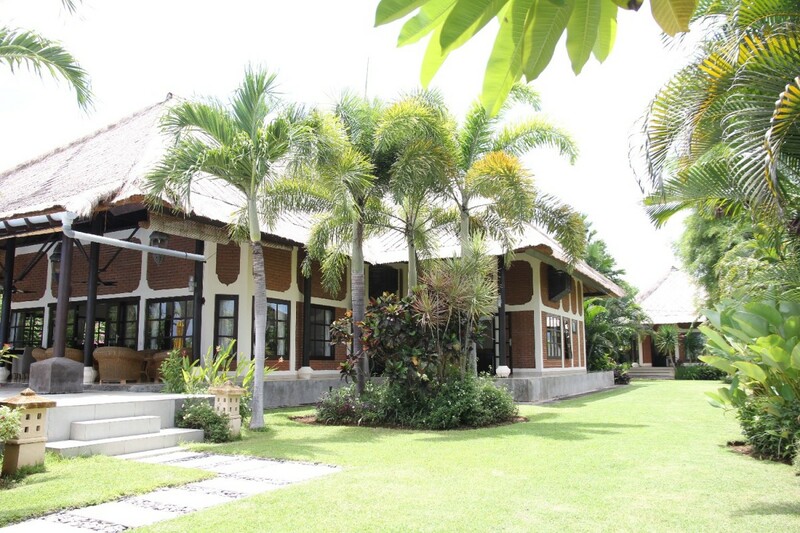 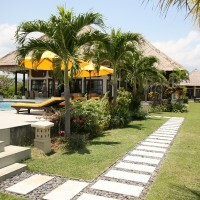 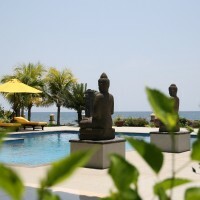 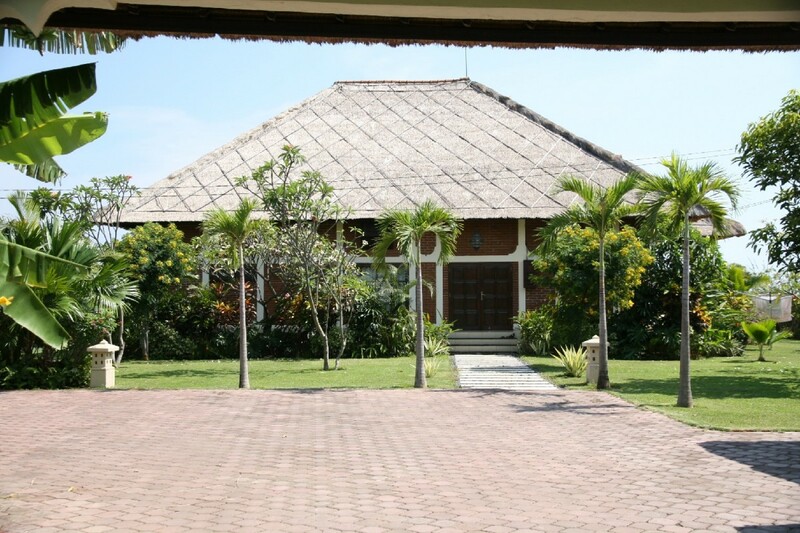 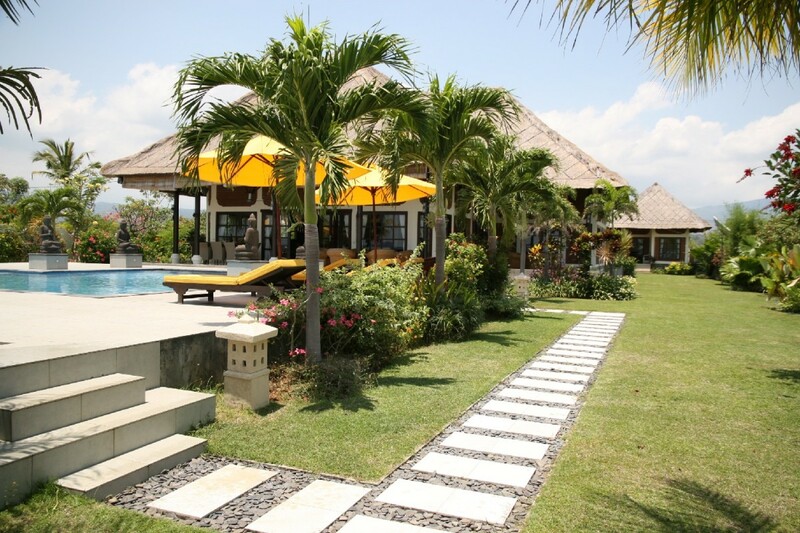 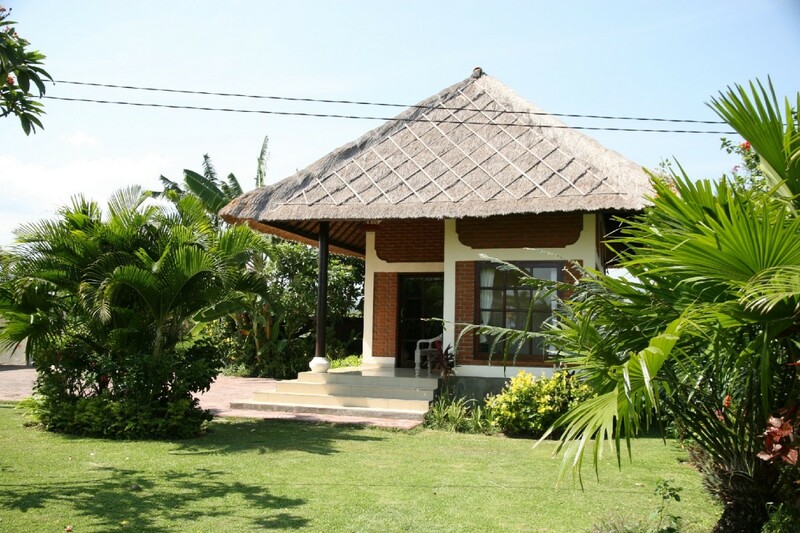 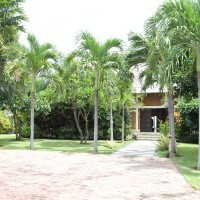 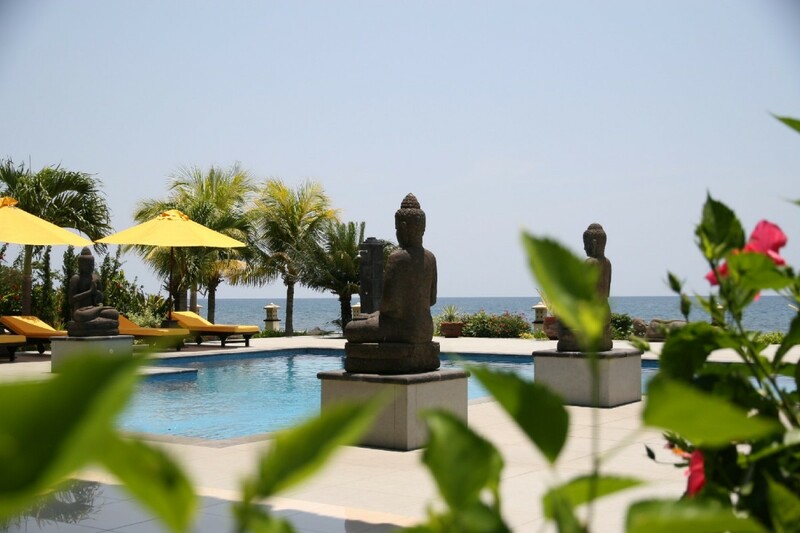 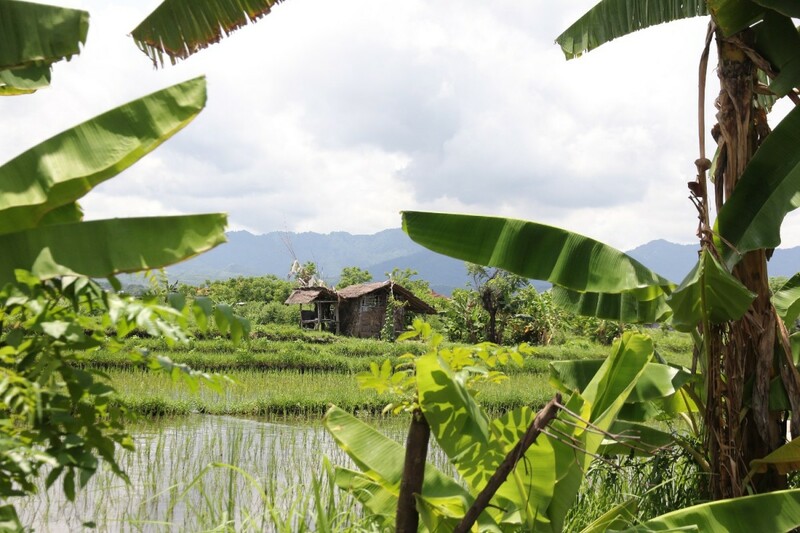 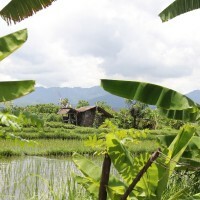 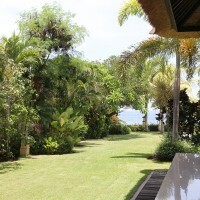 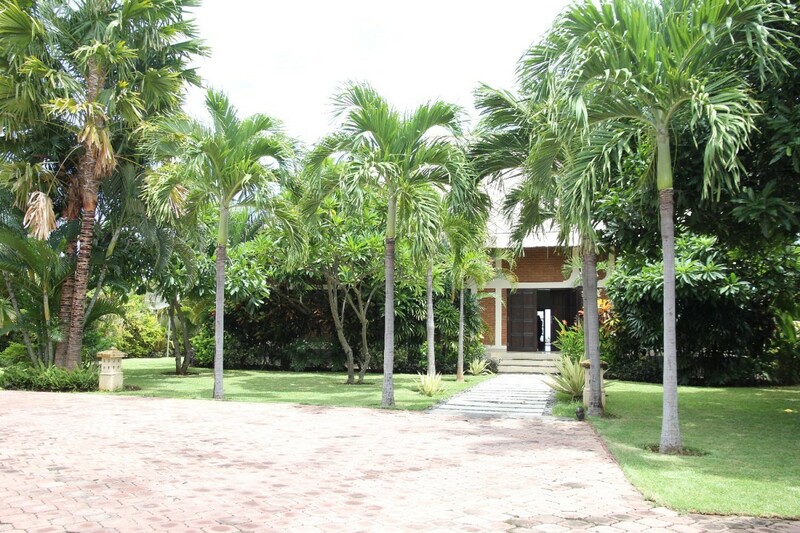 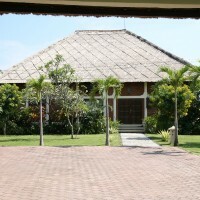 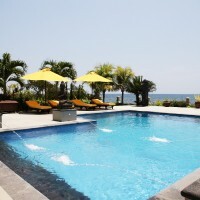 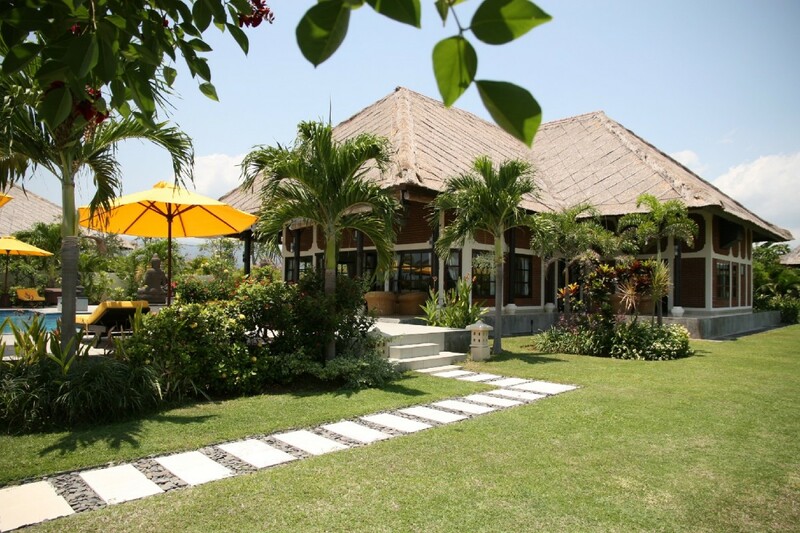 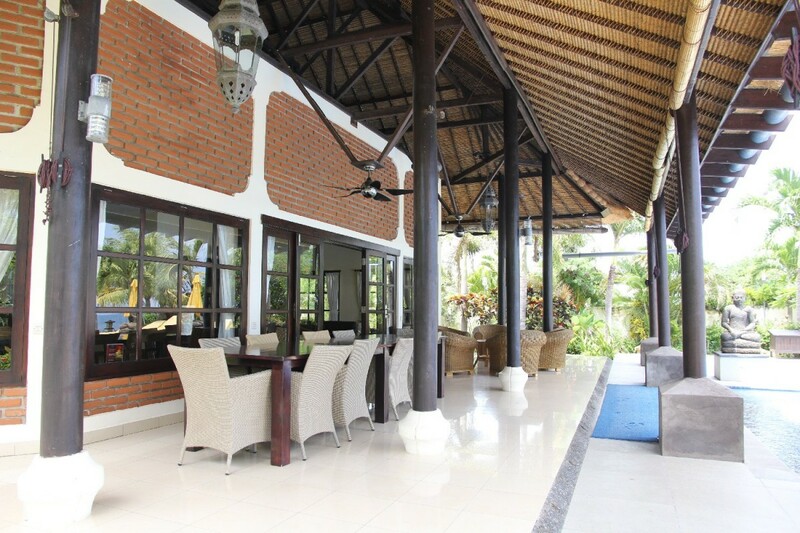 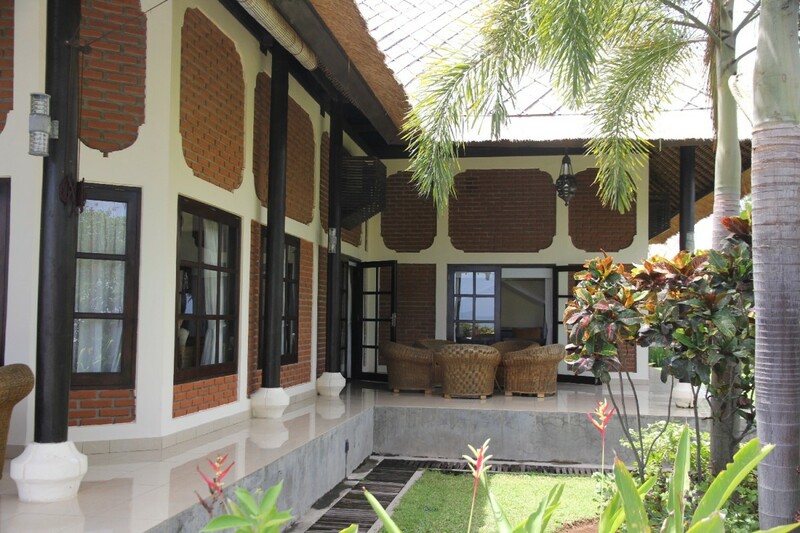 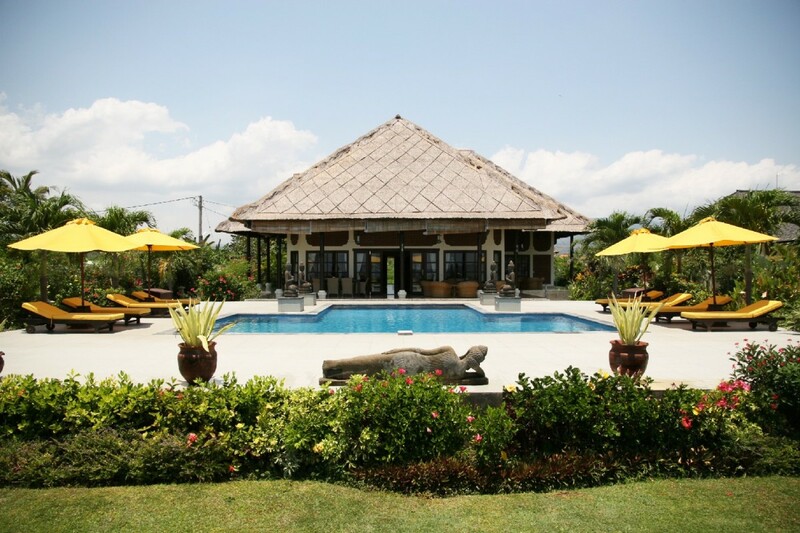 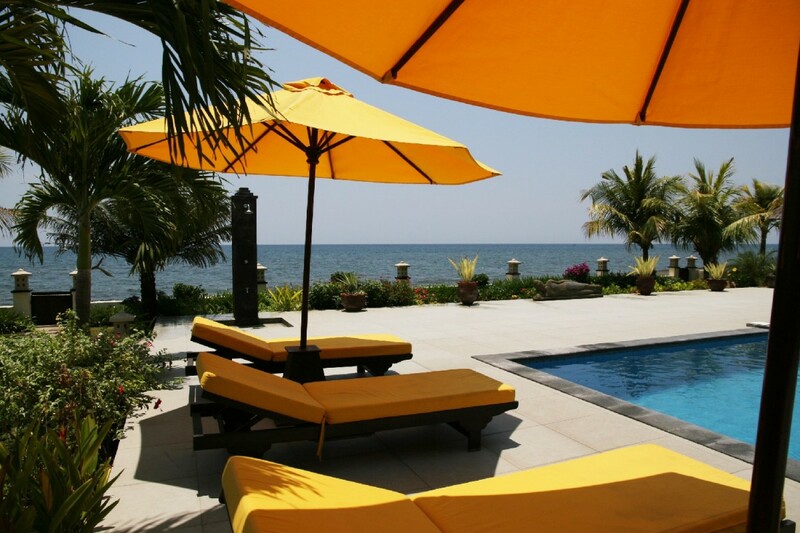 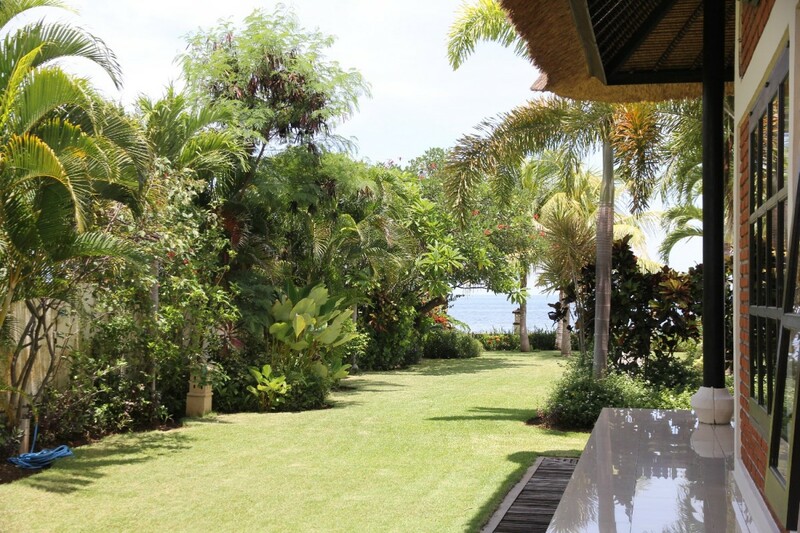 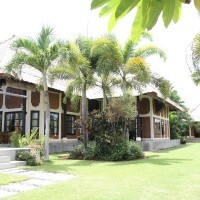 Villa Pelangi a luxuriously villa built in 2008, situated on a plot of 2000 m2 between rice plantations and vintages. 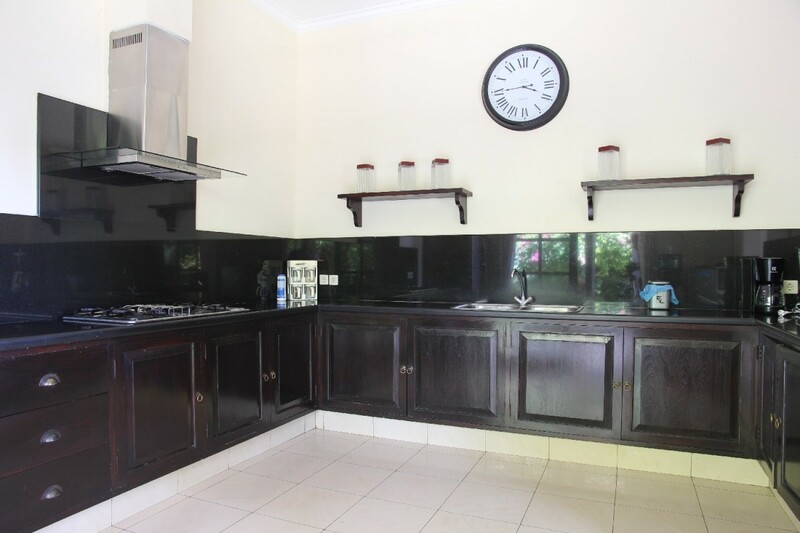 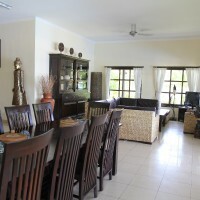 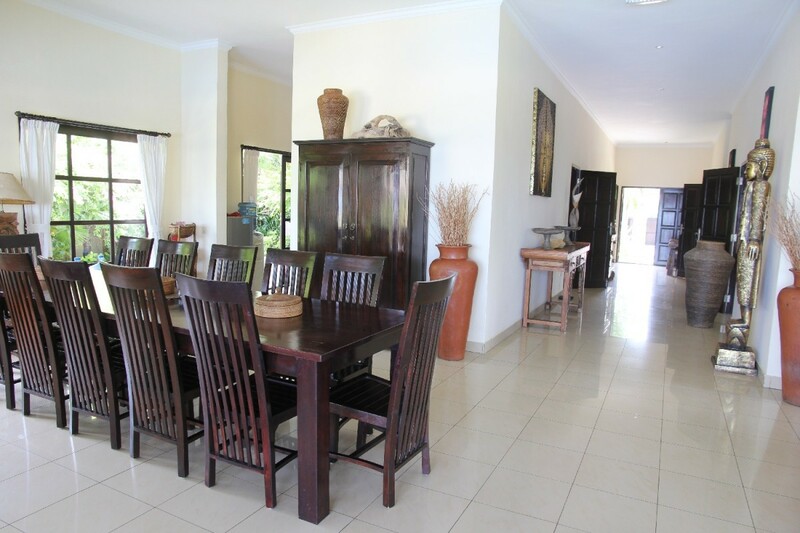 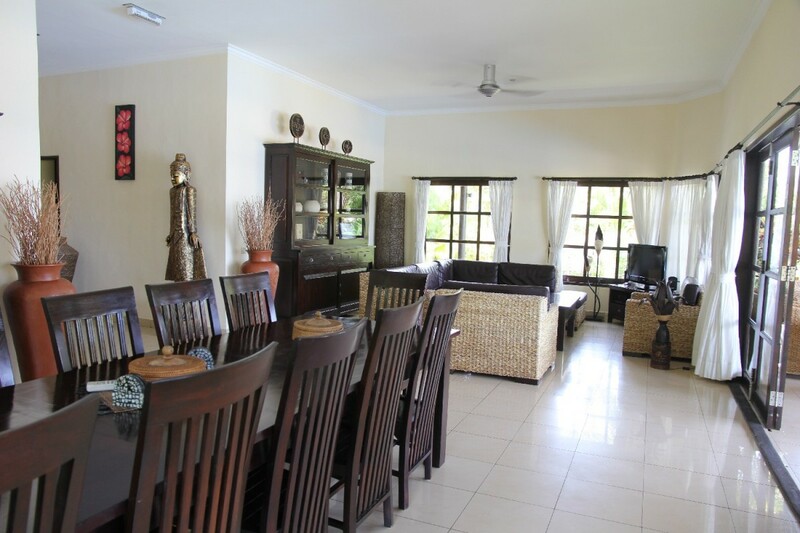 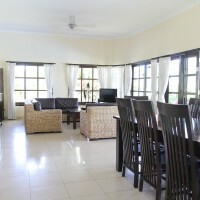 The villa offers, in the main building, 4 air-conditioned bedrooms with double beds, completed with a mosquito net and 3 ensuite bathrooms, a spacious living room and a well equipped kitchen. 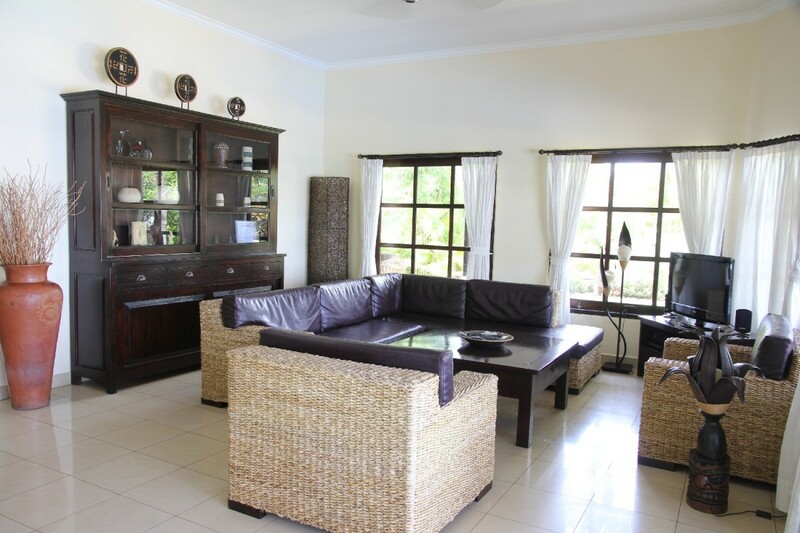 In the tastefully furnished living room you are able to receive several international TV programs, on a modern flat screen. 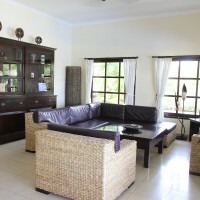 You can play your favourite CD’ s and DVD on the HiFi audio set. 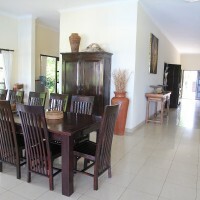 Internet communication is possible by a Wi-Fi router and gives you a 24 hrs. 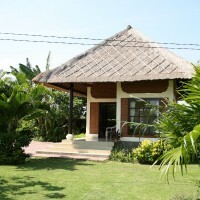 10 Mbps free internet connection. 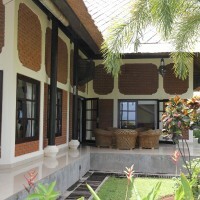 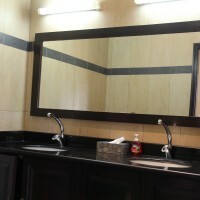 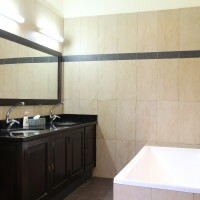 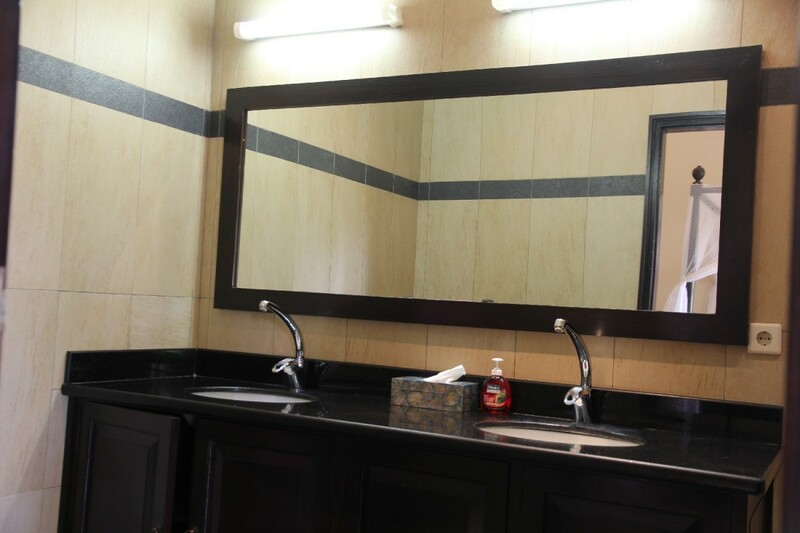 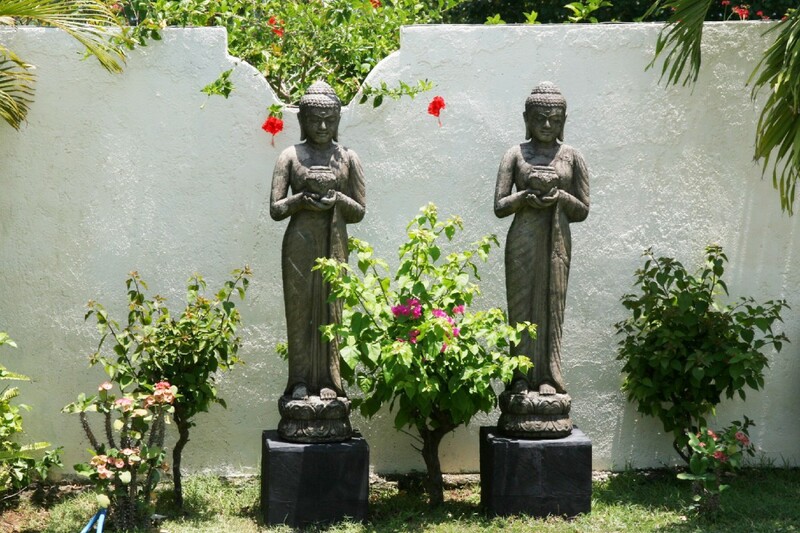 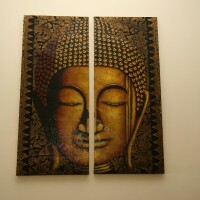 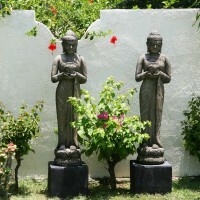 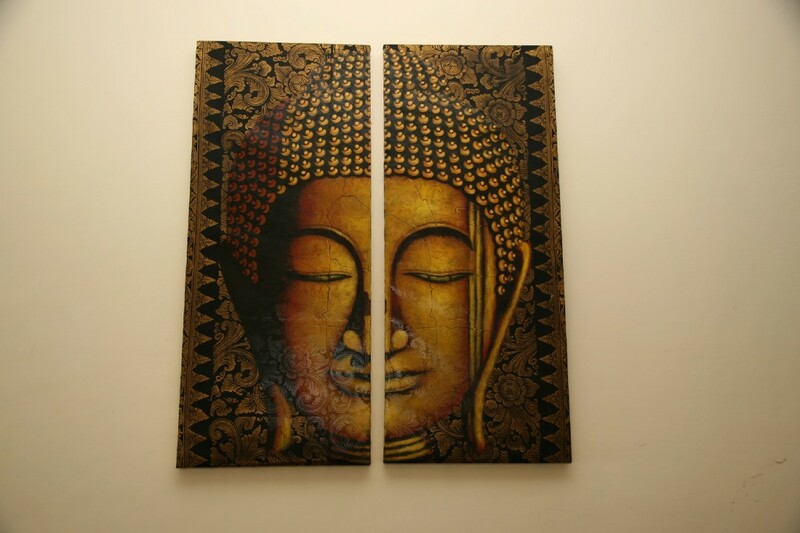 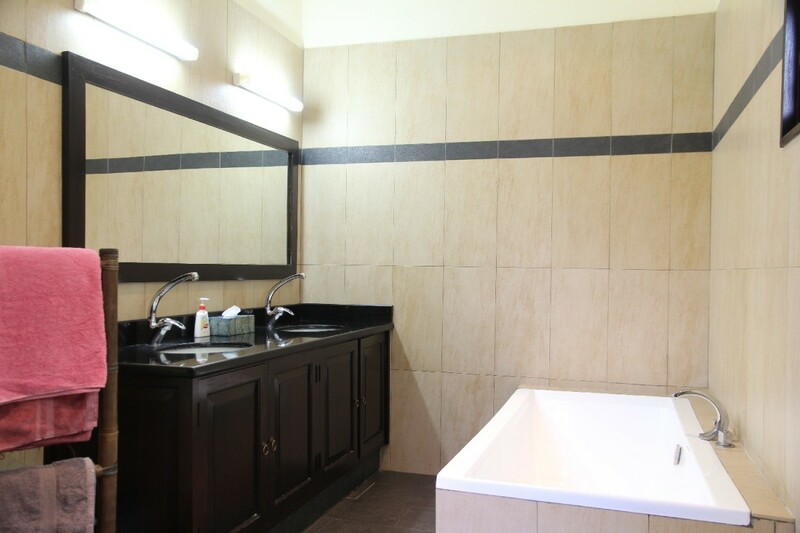 In the separately situated, air-conditioned, guesthouse once more 4 persons can stay. 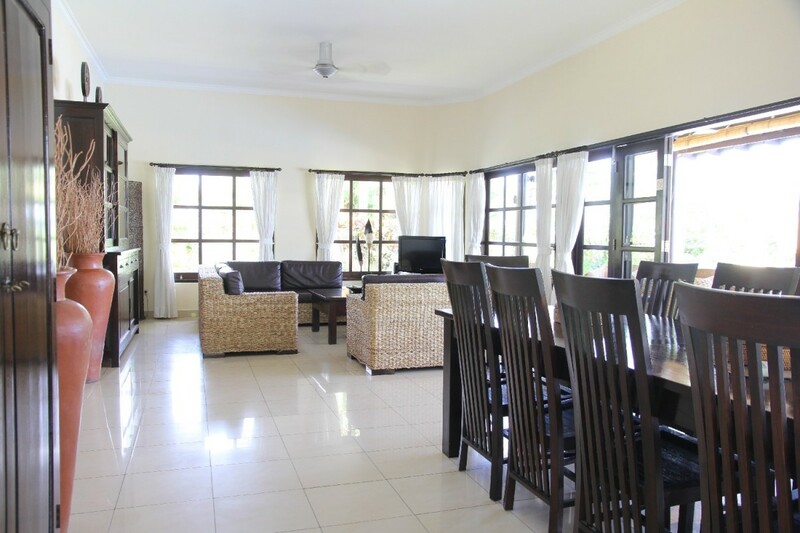 One bedroom equipped with a double bed and another room with twin beds, which brings the total sleep capacity on 12 people. 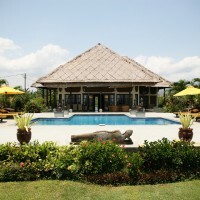 The swimming pool of 6 x 12 meters is situated in the tropical garden and has a spacious pool deck around with 8 sunbeds and parasols. 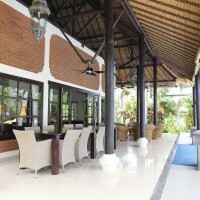 The large covered terrace is furnished with a large dining table and chairs, suitable for 12 people and a comfortable lounge set. 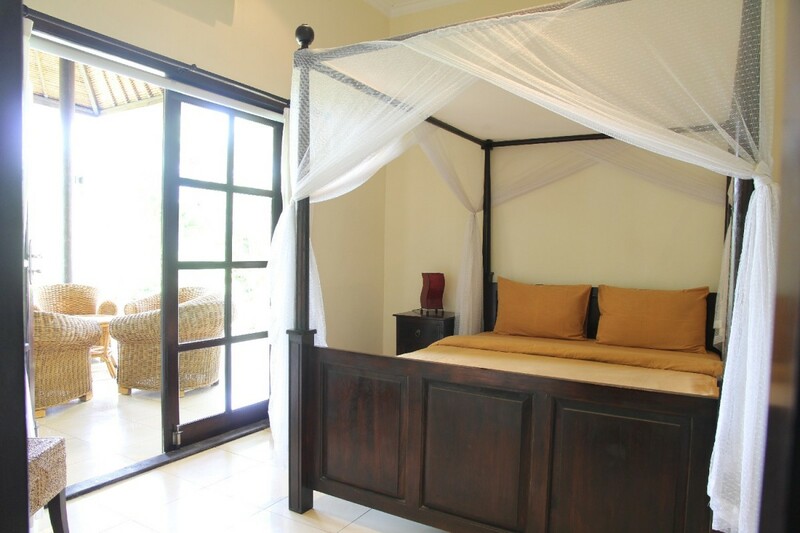 Adjacent to the beach, with view on the Bali Sea, you can enjoy a glorious laze in the “bale benong”, a gazebo with commodious pillows. 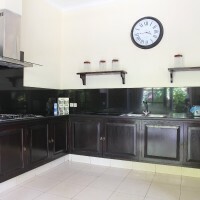 A team of 4 staff members is at your service, available 6 days per week, which gives you the possibility to arrange your daily meals.